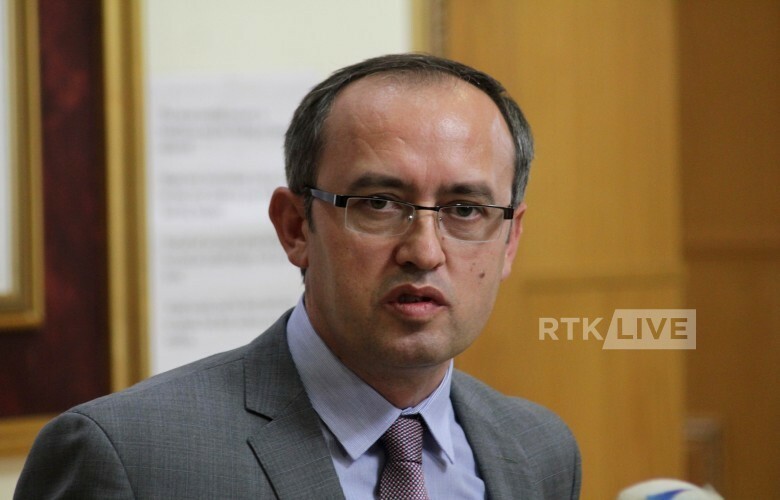 Head of the Democratic League of Kosovo (LDK) parliamentary group, Avdullah Hoti, has opposed the idea of the agreement between Kosovo and Serbia be put to a referendum. In a Facebook post, Hoti wrote: “Agreement with Serbia will include normalization of relations with this country, nothing more. Therefore, it needs to be achieved in line with the Constitution of Kosovo and relevant legislation. Such an agreement does not have to go to referendum as is being announced by the leader of PAN unless he is planning to correct the border through this agreement. He should be upfront with citizens and then see their response,” Hoti wrote in reference to Kosovo Assembly Speaker Kadri Veseli suggesting that a referendum ought to be organized on the possible agreement between Kosovo and Serbia.